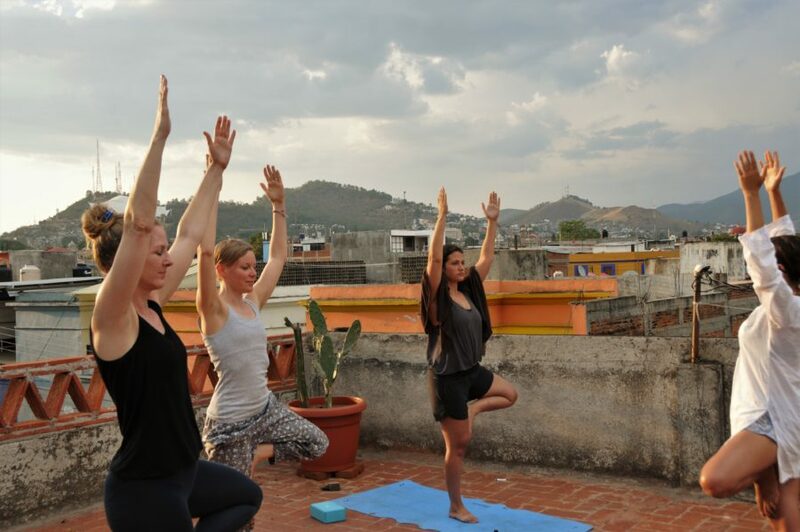 LEARN A1 LEVEL SPANISH WHILE DISCOVERING OAXACAN CULTURE AND HAVING FUN! Come and join our Oaxacan cooking classes! Hosted by our traditional chef Adrian Larry in the new hostel kitchen. From Monday to Saturday at 8:00 a.m. and 6:00 p.m.